Who’s that standing next to Diplo? -Oh snap! That could be you!!! Learning. It&apos;s just not typically something that gets us all excited. But this far from a typical learning. 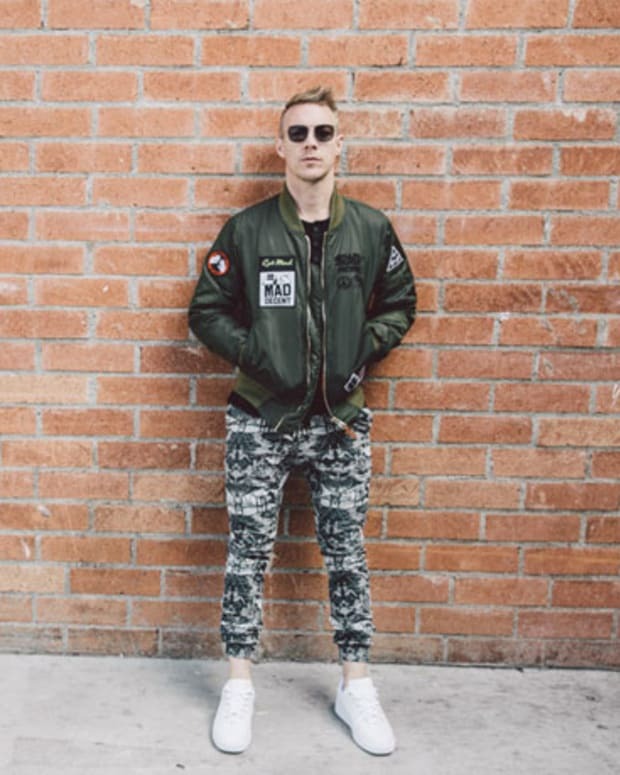 Getting with this program could give you the chance to meet Diplo and have your own shoe (with royalties). 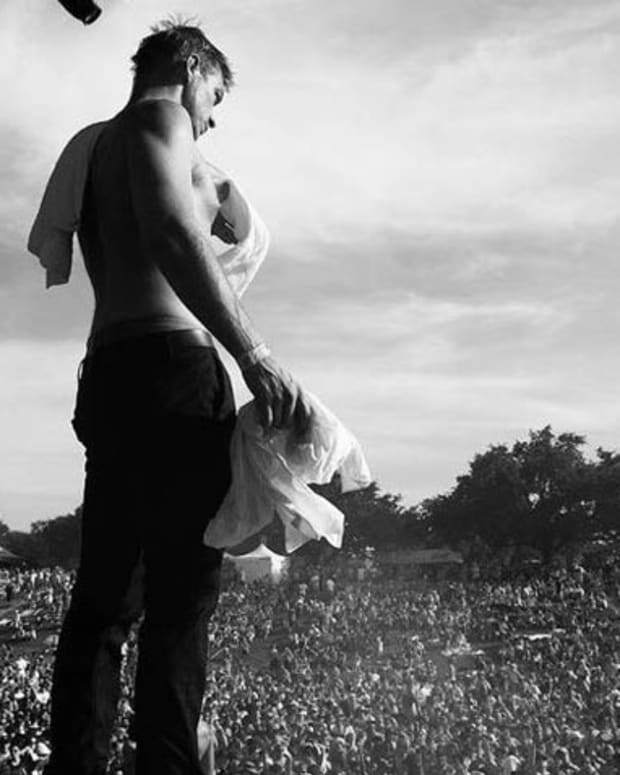 And who knows, Diplo might even wear it (just sayin… it could happen). 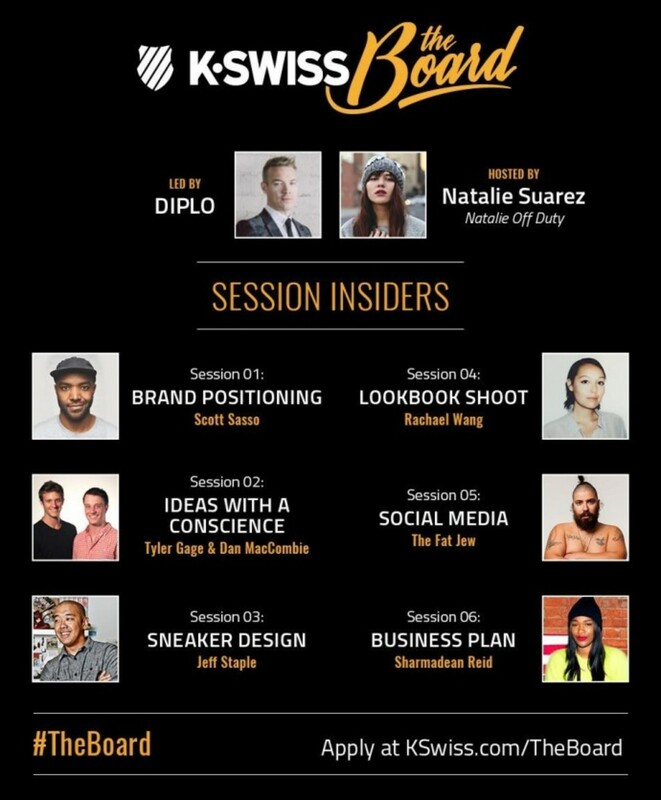 Diplo has teamed up with K-Swiss for “The Board”, a campagn that will offer a series of courses to a lucky group of aspiring entrepreneurs, giving out real-world experience with pretty spectacular benefits. In addition to having the chance to meet Diplo and create your own shoe, you could see your ideas actualized at a Mad Decent Block Party, or take over the K-Swiss Instagram for 24 hours. And that&apos;s not even mentioning the monetary and resume boosting possibilities. "The Board" consists of six courses, each with a specific teacher from the real world, each with a specific task, and each with a specific benefit. You might even get to learn from The Fat Jew. So how do you get into this program? “The Board” is only accepting 100 people so you’ll have to apply. But for the chance to make your own shoe, or meet the man who started his own label (Mad Decent), fathered Major Lazer, brought twerking into the limelight and became a cultural icon through his own distinctive style... we’d say it’s something well worth applying for. "The Board" is accepting applications through April 30th, 2015 at 11:59 p.m. PST. Follow Diplo and “The Board” online at www.kswiss.com and hashtags #ourkswiss and #the board. Apply and get more info at KSwiss.com/TheBoard. 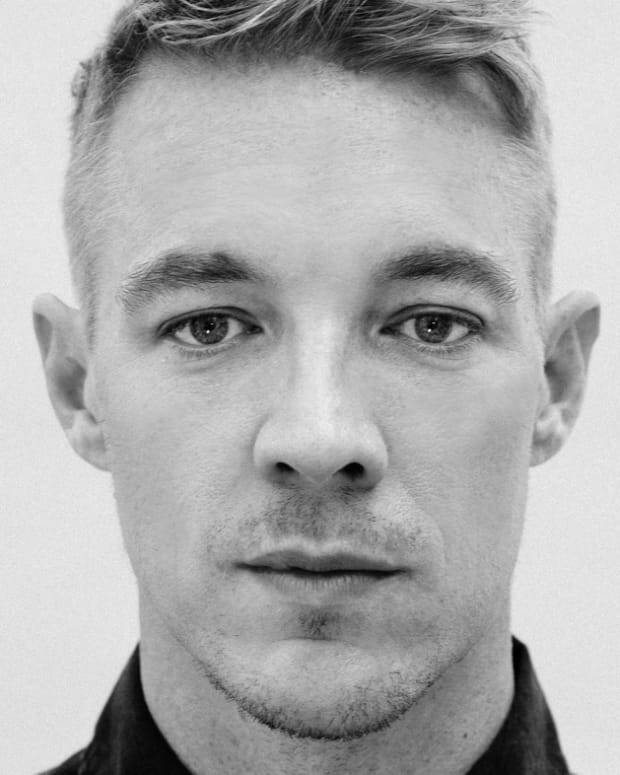 Are you Ready for a Mad Decent 2017 with Diplo?